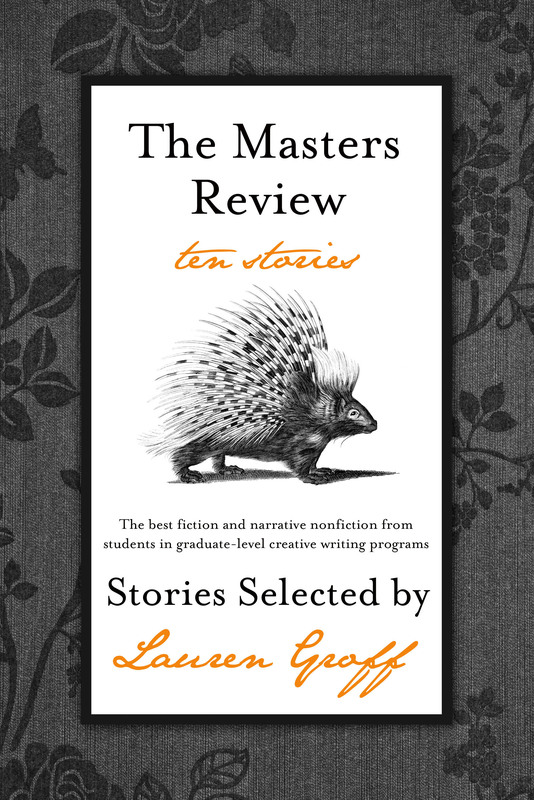 Each year The Masters Review pairs with a guest judge to select the 10 best stories written by students in an MA, MFA, or PhD creative writing program. 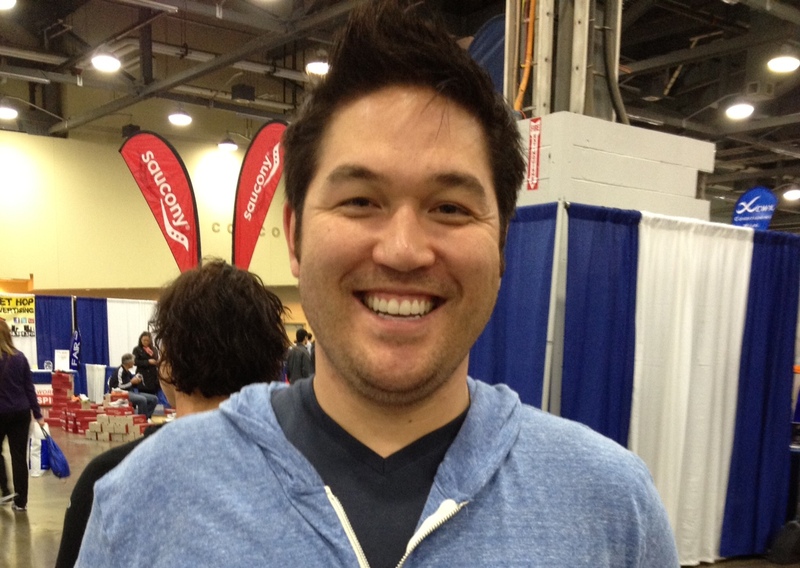 This year’s guest judge is AM Homes. The Masters Review aims to expose the best among emerging writers by producing fiction and narrative nonfiction that is progressive, diverse, and well-crafted. Only students who are currently enrolled are eligible, and we only accept work under 7000 words. For full guidelines and information please see our submissions page. Deadline for submissions is March 31, 2013. For writers who are not in a graduate-level creative writing program and have not published a novel-length work, please consider sending us work for our New Voices category. New Voices is open year round and represents the work of emerging authors that we publish online. To submit, go here.